India fast bowler Jasprit Bumrah will miss the three T20s against England due to a fractured left thumb. * He picked up the injury during India’s first game on the tour of England and Ireland: the T20 against Ireland in Malahide on June 27. 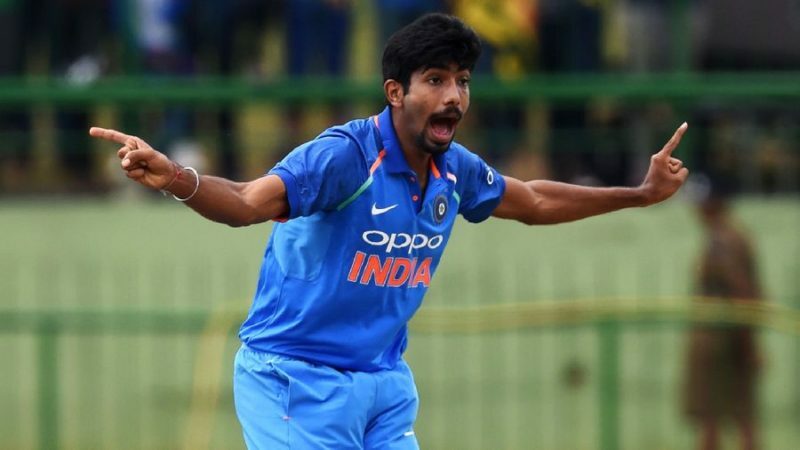 Deepak Chahar will replace him for the T20s, but Jasprit Bumrah is likely to be available for the ODI series against England that begins on July 12. After picking up the injury on Wednesday – while attempting a return catch off the last ball of his spell, it is suspected – Jasprit Bumrah came to India’s optional training session on Thursday but did not train. It is understood that that is when he went to have scans on his hand, and he did not play the second T20I on Friday. Chahar is currently with the India A squad in England, playing the 50-over tri-series also featuring England Lions and West Indies A. After three games in that series, Chahar was top of India’s wickets charts, with seven wickets at 12.71 and an economy rate of 4.04. 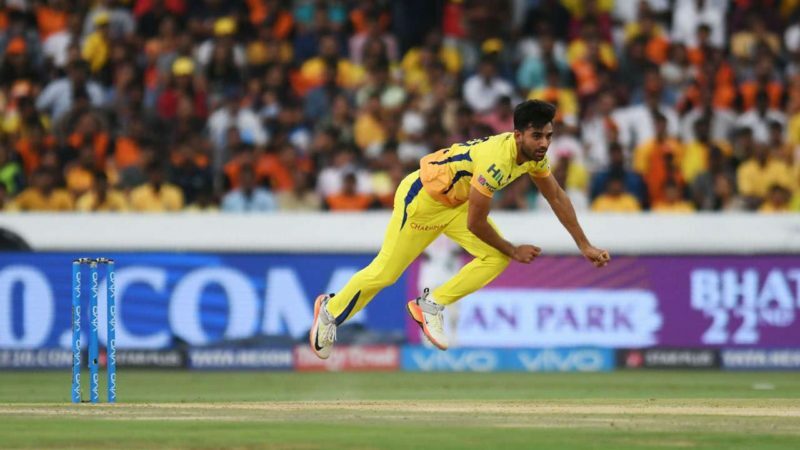 He was also very effective up front for Chennai Super Kings in their run to the title in IPL 2018, aggregating 10 wickets in 12 games while being their second-most economical bowler (economy rate: 7.28). Chahar also struck 50 runs for CSK in four games at a strike rate of 172. India have four other pace-bowling options for the upcoming T20s: Bhuvneshwar Kumar, Umesh Yadav, Hardik Pandya and Siddarth Kaul. Bumrah had completed his four overs in the first T20I against Ireland, taking figures of 2 for 19. Having developed into India’s go-to bowler in the death overs in limited-overs cricket, he could be key to their fortunes in the one-dayers, especially given the recent batsmen-friendly conditions in England for the shorter formats. Last summer, Bumrah had picked up four wickets in five games in England at the Champions Trophy, bowling tight spells barring the final (despite being dispatched for 68 runs in nine overs in the title bout which India lost to Pakistan, Bumrah finished with a tournament economy rate of just 5).